i'm about due for a new bag. i'm much more a shoe girl than a bag girl even though i'm in vans most of the time. 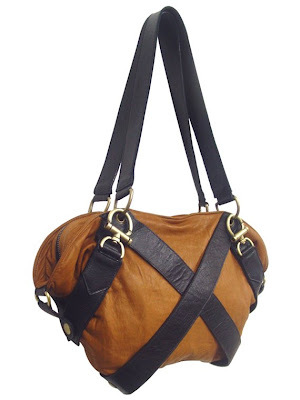 but i digress...this knox carriage bag i think is the perfect versatile comfy bag.